The message of this book is to call the modern church to a period of self examination. Every existing church today, can find themselves in any of these seven churches. 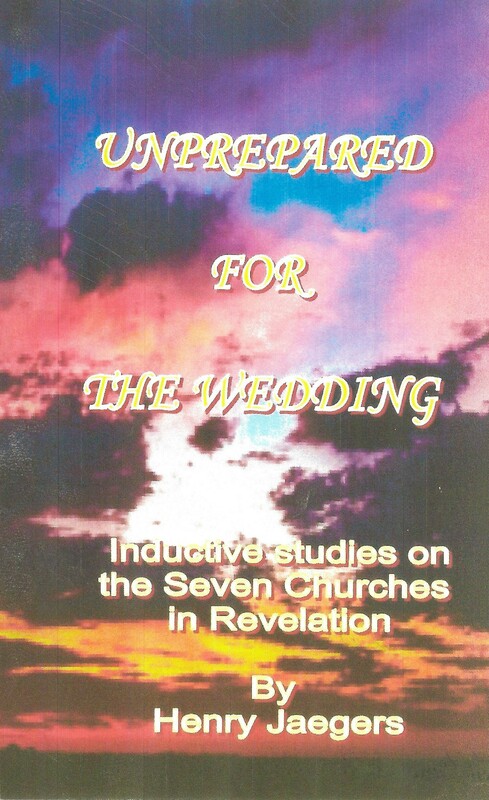 What must be done to cause the necessary change to prepare the bride for the bridegroom (short of a revival) and that final wedding that will take place? As we study Scripture, both in the Old Testament and the New Testament we find that God has His ways of removing impurities from His people. We speak mainly about the church. In the parable of the wheat and tares, the ten virgins, and the dividing of the sheep from the goats, we find it necessary for a separation to occur. Contrary to popular opinion, this testing does not refer to the lost and the saved but to those who are faithful compared to those who are not. Only God knows who the true wheat, the true sheep, and true virgins are. The final determination is made through the sifting process.